Here is where to purchase our unique scope. Don't ever get fooled again. THIS IS THE INSPECTION SCOPE USED BY PROFESSIONALS! It allows you to determine whether numbers or surfaces have been tampered with. This Broach Buster© scope is just a tool. IT IS ONLY AS GOOD AS THE PERSON USING IT. This is not an exact science, nor is it foolproof. The art of deception climbs to a new level each day. If you are inexperienced, or unsure - You must absolutely consult an expert. Strap, Carrying Case, and Protective Lens Covers are included! The Broach Buster© Inspection Scope is a valuable tool. No need to lean in -- use at comfortable standing position. 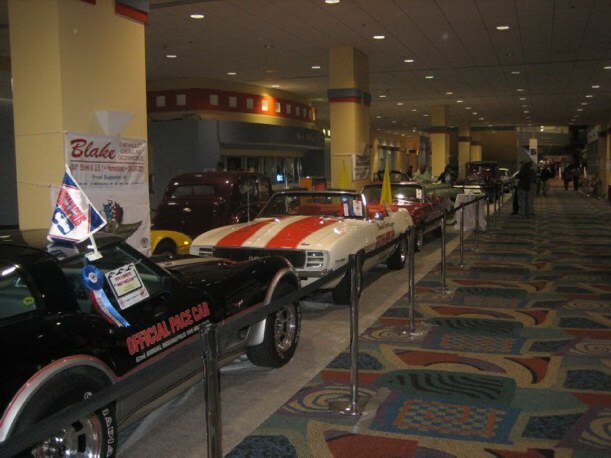 NCRS, NCCC, Yenko / COPO / Baldwin Motion / Camaro Clubs of America. L-78 Chevelle, SS-396 Nova, L-89 Impala, Super Sport Club. Ford Cobra, GT 40, Shelby / Boss Mustang International. Pontiac GTO / Firebird Historical Society. AACA. Winters Intake Manifolds, and any other valuable ("original?") part you want to evaluate. or 426 Hemi Head Convertible you're looking at didn't actually start life as a small block 318, 307, 350, 327, 283 car. Or any other suspicious surface. THE BROACH BUSTER© SCOPE IS A "MUST HAVE" INSPECTION TOOL. It can save you thousands of dollars (and embarrassment) when looking at "claimed" original drive train cars, that may not actually be original. 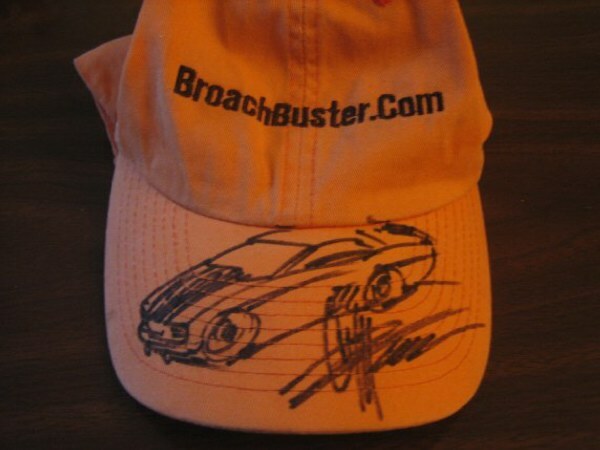 My Chip Foose 69 Camaro Hat. Your satisfaction is 100% Guaranteed, or your money back. The Broach Buster makes it easy to carefully examine any surface. 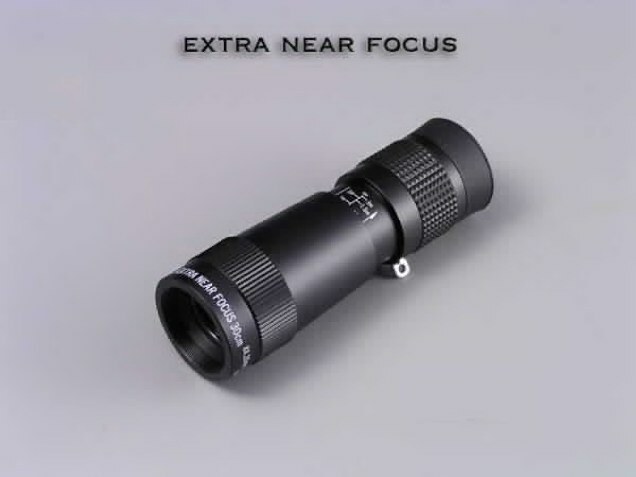 High quality made-in-Japan scope -- not a cheap imitation. 1) These Telephoto Lenses Offer Outstanding Cost Performance. 2) Awesome Resolution Power via Aspheric Lenses. 3) Lightweight and Easy to Carry. 4) Strap & Carrying Case are Included. High quality, fully coated optics; rubber eyecup; lens covers; strap; and carrying case. Views like a telephoto camera with a foot long lens, but is only 4-5" long. 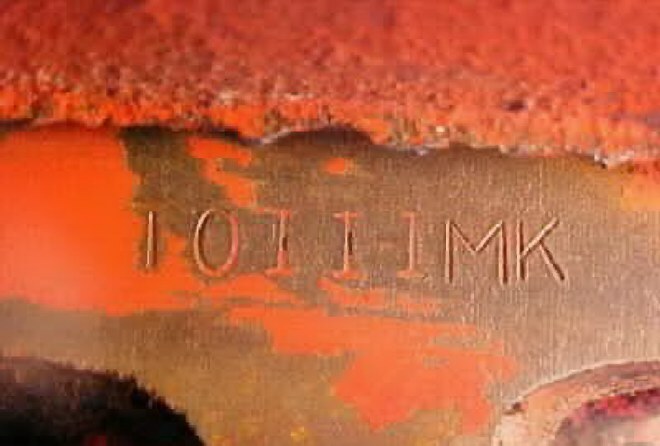 or any parts or casting numbers that you want to examine/verify under high magnification. 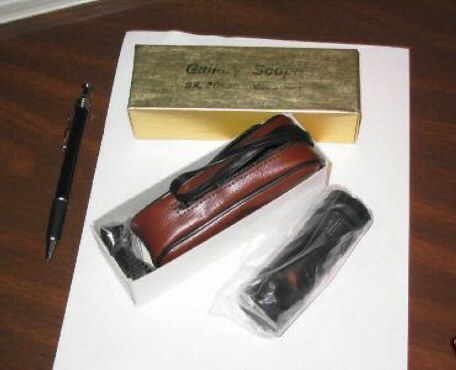 All items are BRAND NEW in original factory packaging. Copyright ©2002-2015 broachbuster.com. All rights reserved. Currently in use by the following Automobile Clubs:NCRS, NCCC, Yenko / COPO / Baldwin Motion / Camaro Clubs of America.L-78 Chevelle, SS-396 Nova, L-89 Impala, Super Sport Club.Ford Cobra, GT 40, Shelby / Boss Mustang International.Pontiac GTO / Firebird Historical Society. 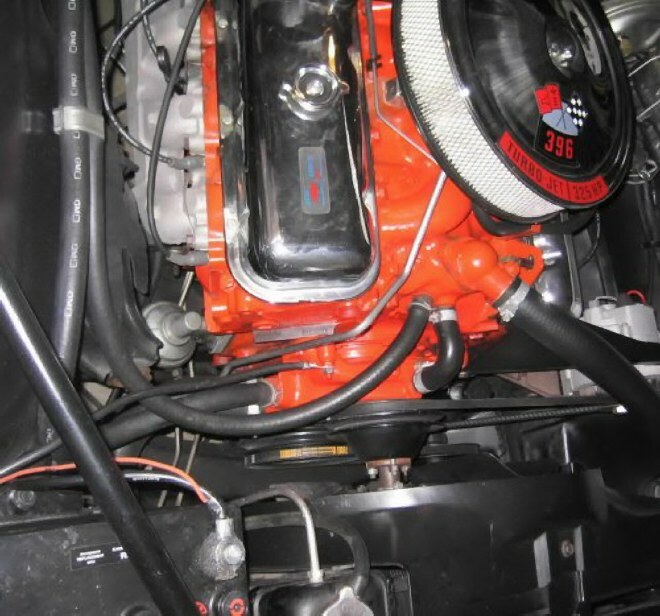 ACA.Use your BroachBuster to check the numbers on:Holley Carburetors, Rochester fuel injection parts, Muncie transmissions, Positraction axles, Winters Intake Manifolds, and any other valuable ("original?") part you want to evaluate.Make sure the high-performance 302, LT-1, L-88, Z06 Big Block 409, 427, 413, 440, 454, 396, or 426 Hemi Head Convertible you're looking at didn't actually start life as a small block 318, 307, 350, 327, 283 car.